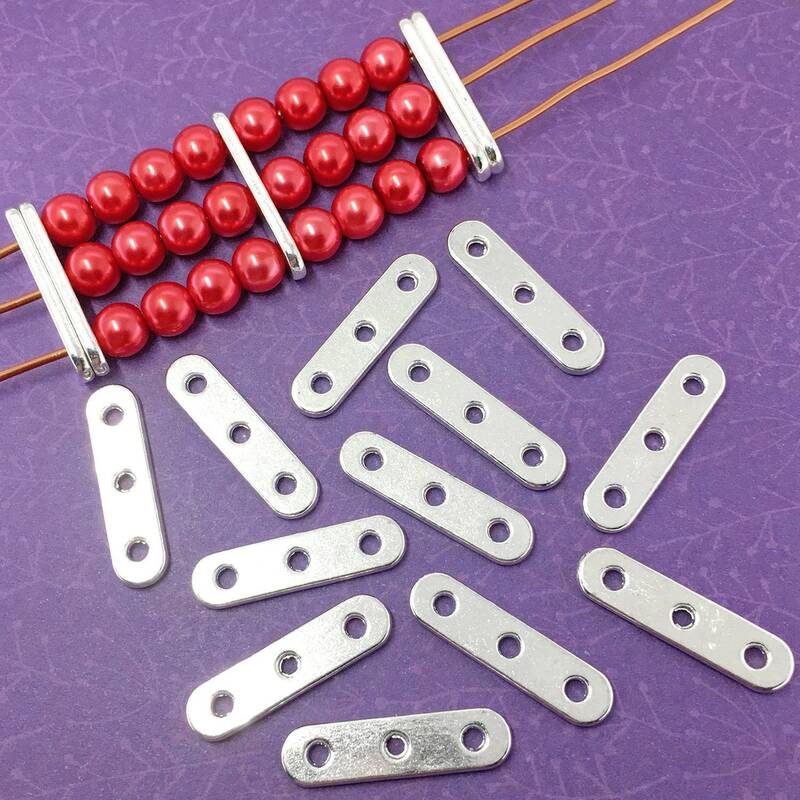 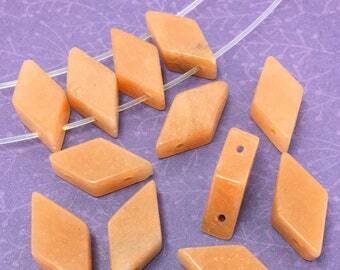 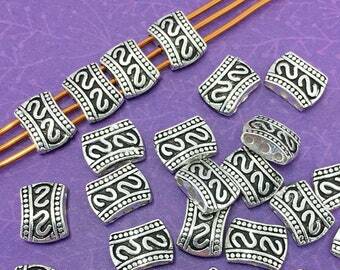 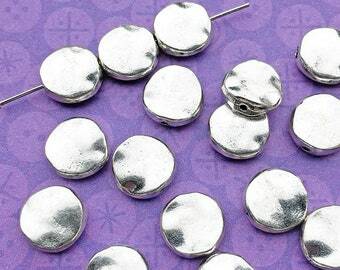 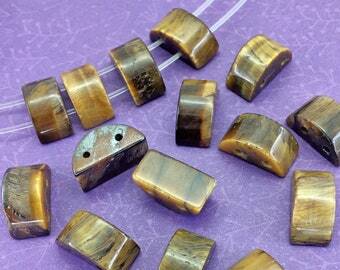 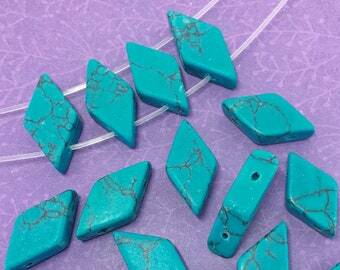 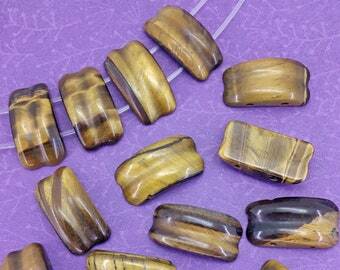 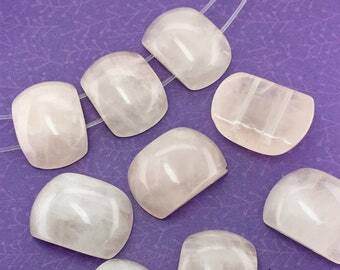 You will receive sixteen (16) of these shiny and simple spacer bar beads. 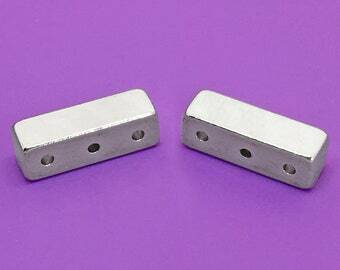 These spacer bars are nearly an inch long. 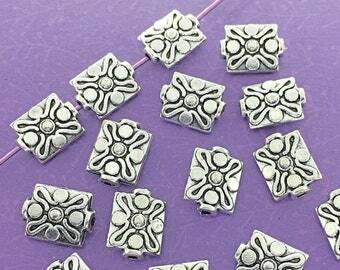 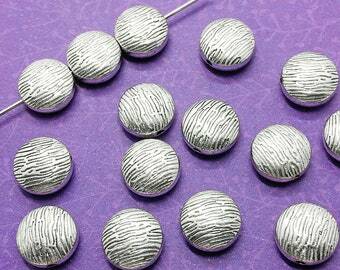 They are smooth, silver plated, and simple enough to compliment your multi-strand jewelry creations. 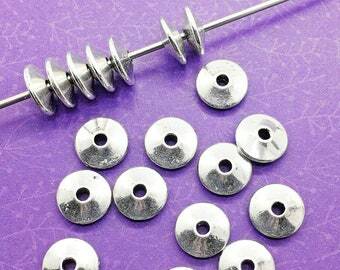 Lead, cadmium, and nickel-free zinc alloy metal.